France’s lavender fields and pleasant, gentle hill slopes are only one side of the coin, and despite their popularity with the lovers of the great outdoors, they are nowhere near as famous and visited as the mountains of the country. 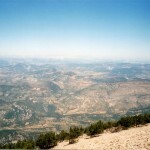 With craggy outcrops, proud cliffs, verdant forests and rivers that range from tame to the wildest on the planet, French mountains have the perfect combination of fun, novelty and excitement for travelers of all kinds. The French Alps in particular have drawn hordes of visitors for centuries, and some of the most scenic and memorable spots in the country are located in these mountains. But if you want to visit the mountains, you will need a base of exploration, so here are some of the most scenic cities in the French Alps where you can set up camp. Even if you have to truck with mountains and you couldn’t care less that you’re at the heart of the French Alps, Annecy would be one of those French destinations that are a must-see for everyone. 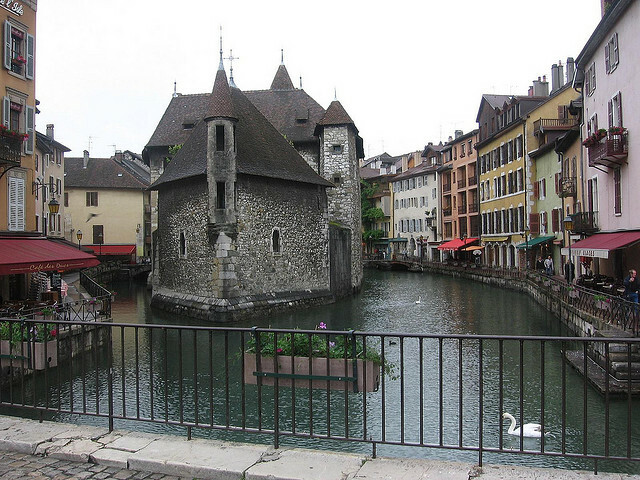 Annecy is rightfully called the Venice of Savoie, but it is a more clean-cut, orderly version. 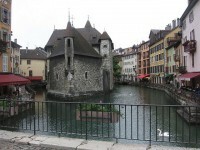 Annecy is a colorful medieval town, whose buildings date back mostly to the 14th century and which are laid out around small canals and streams. 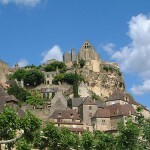 At the center of the city stands the Chateau, but there are many other landmarks that are a feast for the eyes. The capital of the Savoie department is a strong contender for the titles of the most scenic city in the French Alps, and even beyond. 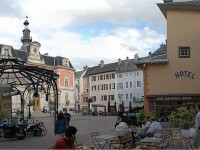 This gem of a city is the historical heart of Savoie and has long been its cultural center as well. This peaceful urban paradise is almost completely surrounded my mountains, so from a suitable vantage point you can see the peaks rising around Chambéry. The city has a considerable number of attractions (chateaus, museums, parks, churches), and it is the best possible destination to explore the cuisine of the Alps. The tidy town of Albertville is only famous for having hosted the 1992 Winter Olympics, and it is often unjustly overlooked by foreign tourist. But perhaps the fact that Albertville is rather non-touristy is part of its charm. The city is a popular destination for skiers- although it isn’t a ski resort, it has several great slopes nearby. The old city center of Albertville is filled with quaint cafes and shops, and just outside town you can find attractions such as Canflans, a picturesque little village that can be visited on a day trip from Albertville. The capital of the Isère department is yet another former Olympics host, but today it is chiefly known as one of the most prolific scientific centers in Europe. Indeed, the famous universities of the city draw thousands of students to Grenoble, which create a lively, youthful atmosphere. 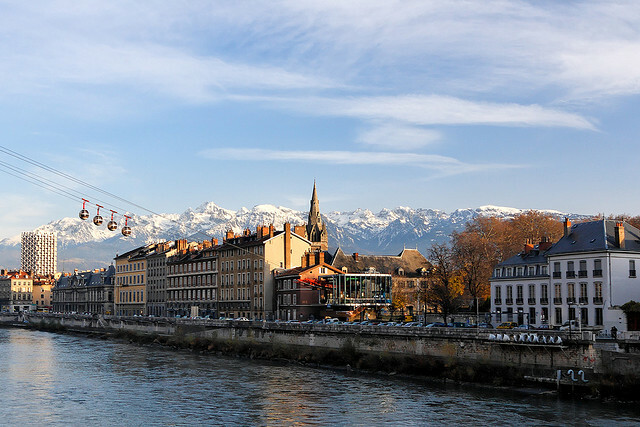 There are countless historical landmarks and museums in Grenoble, and everything you do, you do on the backdrop of the impressive surrounding mountain ranges.